A cluster headache is a very severe episodic form of a headache disorder that comes with intense pain. The clusters are relatively short, extremely painful and seasonal, with varying remission times. At first, most people mistake the symptoms of this condition for business stress or allergies. Other than intense pain, additional symptoms of cluster headaches include red eyes, tears, a runny or blocked nose, swollen eyelid, drooping eyelid or a constricted pupil on the affected side. Cluster headache treatment can be divided into acute attack management and preventive treatment that aims to suppress the attacks. Both are used simultaneously once the cluster attack begins. A combination of combative physical therapy and healthy lifestyle practices can also reduce the risk of cluster headaches. Cluster headache attacks are typically short but often peak rapidly, thus requiring treatment that can work fast. The most effective and safe medication for treating acute cluster headaches is using oxygen. Other treatment options include medication like triptans, dihydroergotamine and lidocaine, along with opiate receptor agonist analgesics in severe cases. The preventive treatment options for cluster headaches can be grouped into long-term and short-term depending on how quickly they act and the duration for which they can be used safely. Some effective preventive treatments include verapamil, corticosteroids, lithium and topiramate. These preventive agents can only be administered as per the prescription of a certified health professional. Avoiding alcohol — Alcohol intake increases the frequency of cluster headaches. 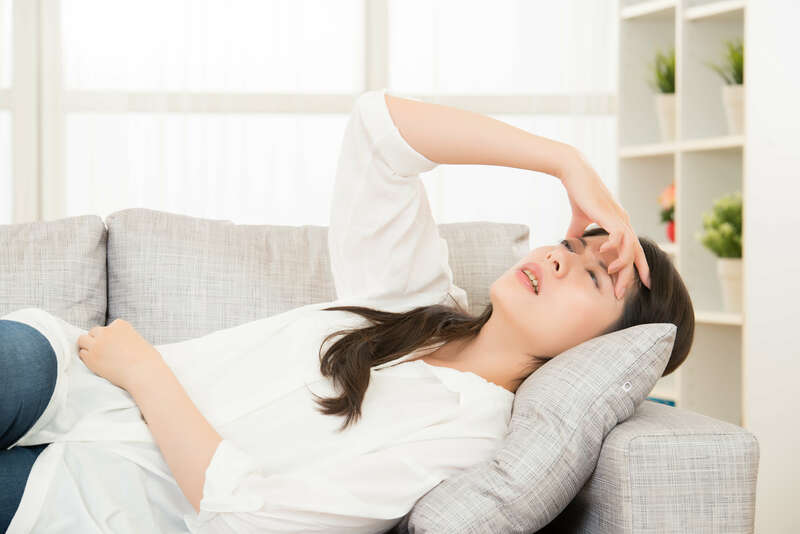 Avoiding some medications — Some treatment options, such as inhaled nitroglycerin, cause blood vessels to dilate, which is linked to cluster headache attacks. Avoiding exercising in hot weather — A sudden rise in your body temperature can trigger cluster headaches. Quitting smoking — Heavy smokers are more prone to cluster headache attacks. Avoiding smoking can help reduce these attacks significantly. Maintaining a regular sleeping routine — Cluster headaches are associated with random changes in the sleep pattern. Physiotherapy can be a very effective remedy for certain types of headaches. It is a reliable option for people who wish to decrease the frequency and pain of headaches and other related symptoms. The first step to making treatment of cluster headaches easier is always determining the underlying cause. After evaluation shows the type of headache you have, our physical therapists work with you to create a treatment plan that meets your goals. Armor physical therapists are experienced in treating a wide range of musculoskeletal problems. Most importantly, we have experts who focus on craniofacial disorders as well as orthopaedic physical therapy. This means they can apply their advanced knowledge and skills to your condition. Our physical therapists will conduct a clinical assessment to determine the cause of your pain and work with you to ease the problem. They will also help you learn how to prevent and manage headaches through simple changes in your lifestyle. Contact us today to learn more about cluster headache treatment or to schedule an initial appointment.